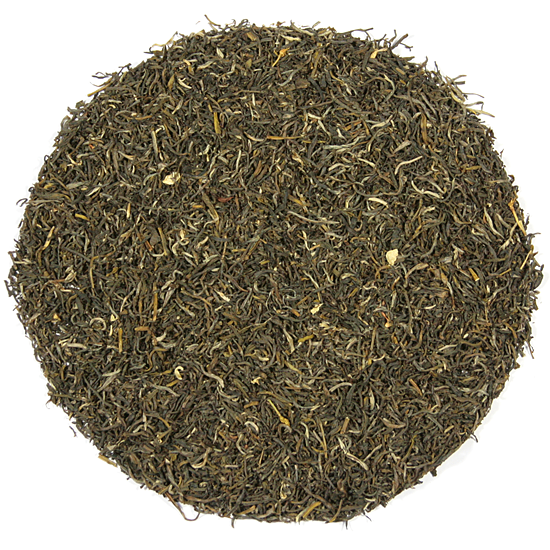 This is the nicest batch of Rose Congou tea that we have tasted in a long time. 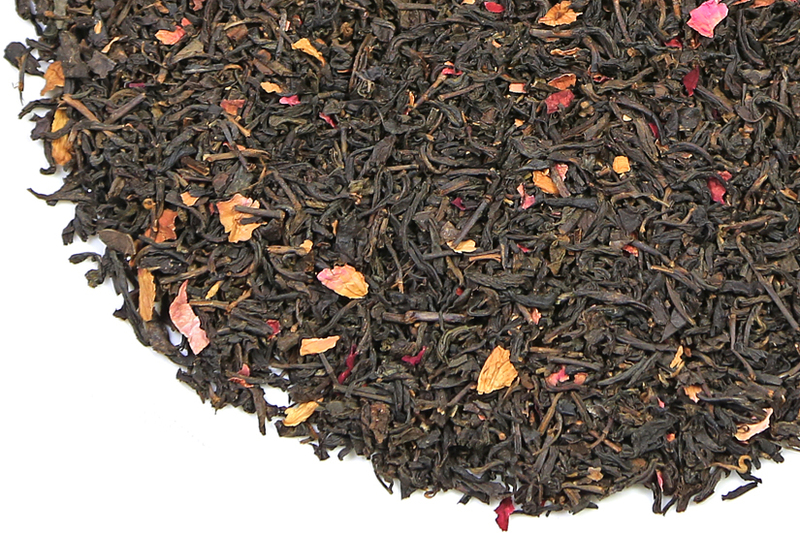 It is a highly perfumed and luscious tea that is a heady combination of black tea and rose. 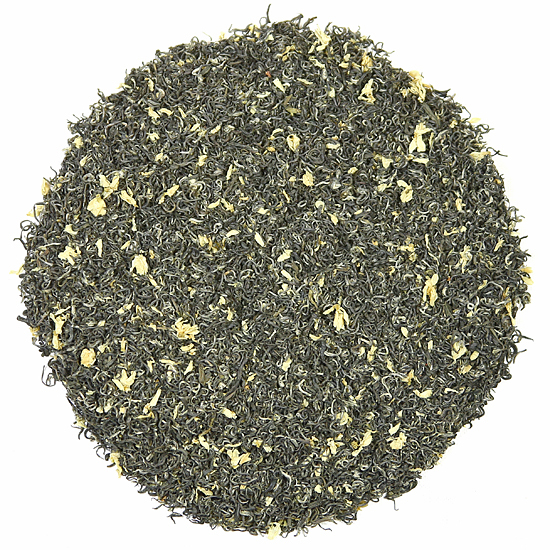 It is richly textured in the cup and perfect for fans of aromatic Chinese flower teas. Our Rose Congou tea is made by traditional manufacture, which is the same method of manufacture we choose for our China Jasmine teas. Which means that the tea was scented using fresh rose flower petals (not artificial essences) that were introduced to the tea at a certain point in the tea making process. 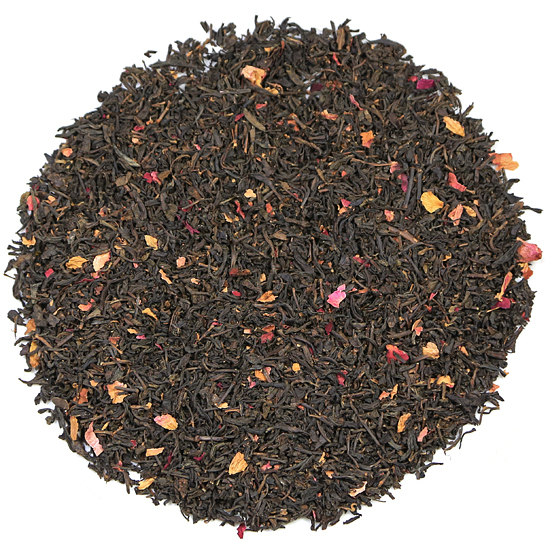 The not-yet-dried tea and the fresh rose petals generate heat during this co-mingling and as a result the tea ‘absorbs’ the floral aromatics from the fresh rose petals. Extra dried rose petals are added for appearance. Flower-scented tea (hua cha) is a Chinese specialty first made during the Song Dynasty (960-1279). These fragrant teas later reached a pinnacle of excellence in the Ming Dynasty (1368-1644). The most famous of the Chinese scented teas are sweet-scented jasmine, rose, lychee and osmanthus-scented teas.